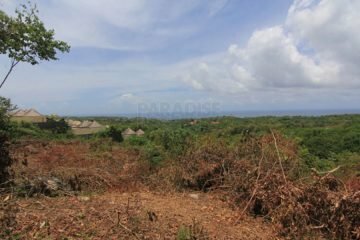 The Bukit Peninsula or ‘The Bukit’ as it’s commonly referred to, covers all the area south of Jimbaran and west of Nusa Dua. 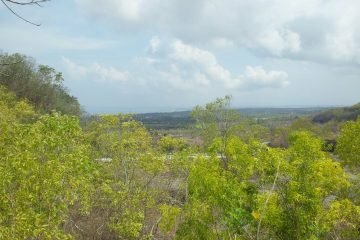 The two main towns with strong communities on the Bukit are Pecatu and Ungasan. 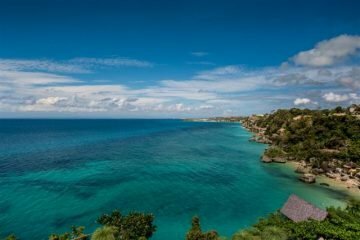 The Bukit also includes some of the most popular surf beaches from Balangan down to Nyang Nyang beach and also the famous Uluwatu Temple. 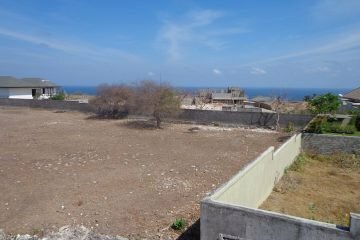 Unlike the bulk of the rest of the island, it features a dry, arid and stony landscape. 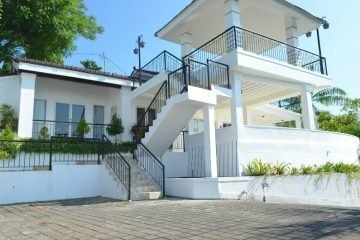 It is administered under the Kuta South District. 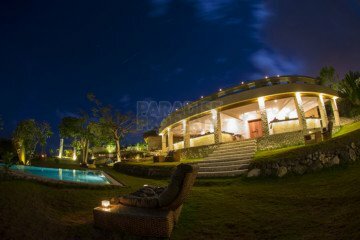 Bukit means ‘hill’ in Indonesian. 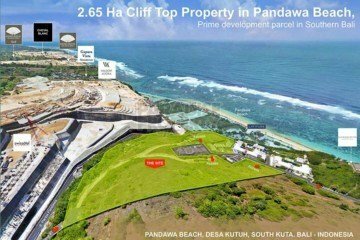 The Indonesian government has encouraged the development of the area — instead of more fertile land — for large upmarket tourist facilities. 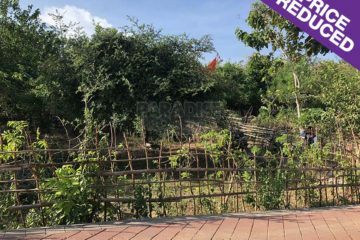 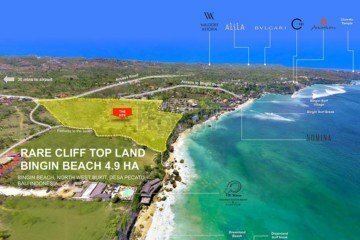 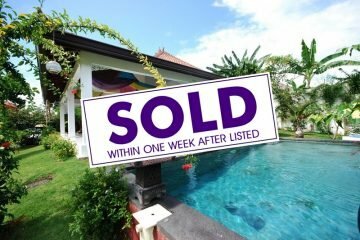 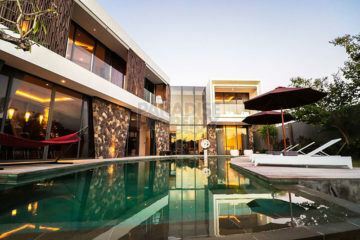 This area has undergone large scale investment and growth during the early 2000s, partially owing to its proximity to the Ngurah Rai International Airport (the only international one in Bali) and the stunning ocean views from its cliff tops. 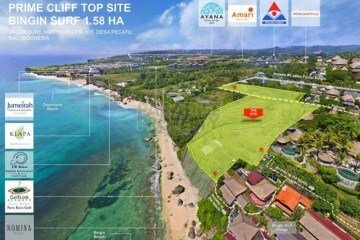 In 2006 a new golf course (Bali’s 4th) started construction. 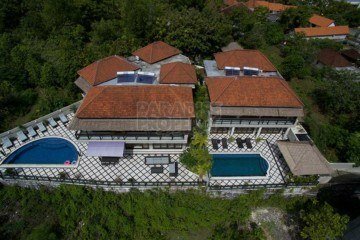 Bukit now hosts international 5 star hotels. 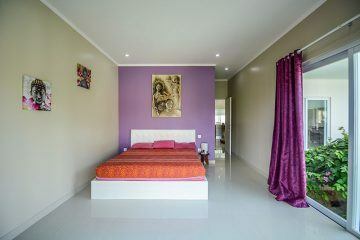 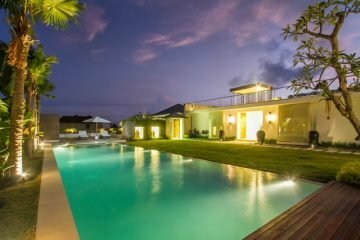 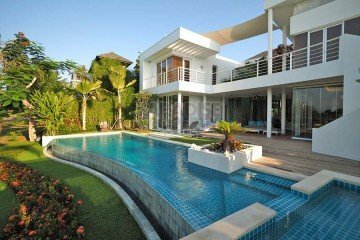 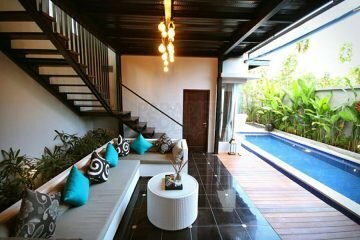 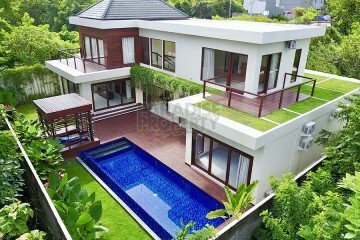 New freehold luxury villa in the Bukit area!